Tired of looking at inspirational quotes but never following them? What are the habits of successful people that takes them to all-time heights? Check out these 11 habits of famous personalities that are actually the secrets to their success. P.S. : You can easily adopt them too! If you’ve just begun your day and feel super confused about what it’s going to be like, then relax. Start by keeping in mind Farhan Akhtar’s beautiful thought: “Confusion is an essential phase.” If you are not confused, you will never strive for more, which should be your aim every morning. Oprah Winfrey takes 20 minutes out twice, every day to sit in silence and simply reflect on everything that has happened and everything that needs to be done after that. Always find time to cut yourself off from the hustle and think. Also read: 11 Successful Women Who Didn’t Let Stereotypes Hold Them Back! 3. Early to rise, easy to shine! It’s not a big secret that getting up early every day keeps you more active and productive. Deepika Padukone, much like her other co-stars, wakes up at 6 a.m. every morning, without fail. It might sound difficult if you’ve been a late sleeper all your life, but there is something so positive about the morning sunlight that it kickstarts your day in the best way. Once you are up and about, use the morning time to do the big things. Mark Twain used this technique of completing the bigger tasks first thing in the morning, since both your mind and your body are at their productive best. 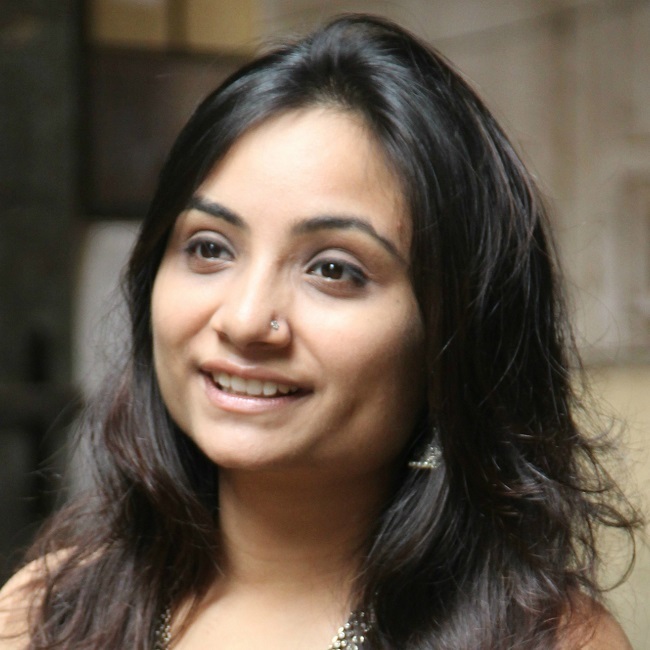 Shubhra Chadda, CEO of Chumbak, is one of the best known businesswomen in India. She believes: “The future belongs to the few of us who are willing to get our hands dirty.” And no one can prepare you for a day of tasks other than yourself. Don’t step out of your house before you have had time to clear your head and have a rough picture of what your day is going to look like. Breakfast is the most important meal of the day, we all know that. Margaret Thatcher, former Prime Minister of the United Kingdom, focused on keeping the meal light. Just because it is the most important meal of the day does not mean you should stuff your face with food. In fact, quite the contrary, it should be healthy and should be consumed in the right amount to get the most out of it. Also read: 10 Signs You’re Going To Be Really Successful In Life! Steve Jobs had this peculiar morning routine. He would stand in front of the mirror and ask himself "If today were the last day of my life, would I want to do what I am about to do today?" - and if the answer was “no” for too many days, he knew he had to change something. Though it sounds like a challenging thing to admit that you are not happy with what you are doing, it is always better to be honest than be miserable. We often have the best ideas right before we are about to sleep, right? Make sure you note them down or say it out loud to someone so that you can actually think about it the next morning. Vera Wang, the designer, finds that the best time to conceptualize her designs is while she is relaxing in her bed. 9. Stay positive and be yourself! King Khan has always given great advice to his fans. His simple and very important advice has been to be yourself. All of us face those moments in a day when we simply want to quit and return back to our beds...but we don’t, and that’s what makes the difference. Keep a positive attitude through the day. Smile and help others do the same - after all, money is not the only definition of success. Usain Bolt is the fastest human in the world, so we definitely should trust him when he says he prioritizes something in life. And what does he prioritize? Yup, sleep. According to Bolt, it is then that his body can self-heal and get enough rest for the next day. One should always focus on getting the right amount of sleep to stay fresh! This is something we wouldn’t mind doing, would we?